Teaser Tuesday is a weekly meme hosted by MizB at Should Be Reading. If you want to participate, just do the following!!! 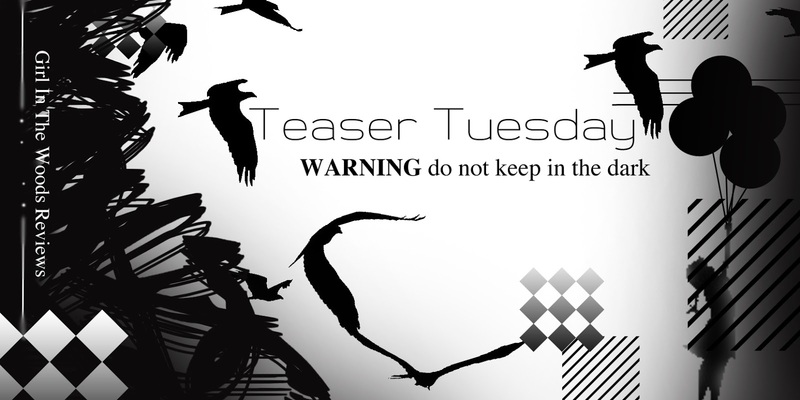 Welcome to our first Teaser Tuesday!!!! This week, I'll be sharing a teaser from Lisa Maxwell's Sweet Unrest. It was still dark when I woke with the smell of death still in my nose. It hung in the air of my bedroom, thick and almost sweet with the scent of rot.